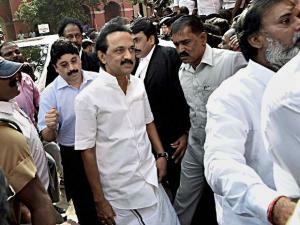 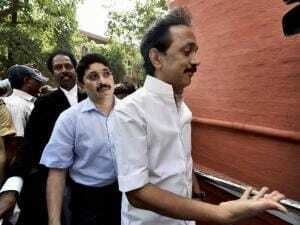 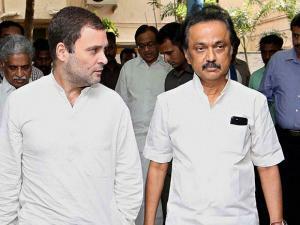 MK Stalin has been elected working president of the Dravida Munnetra Kazhagam (DMK), succeeding his father. 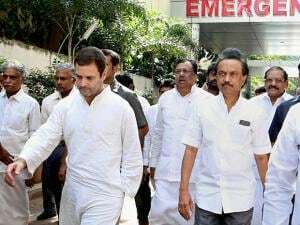 The All India Anna Dravida Munnetra Kazhagam (AIADMK) has seen Sasikala Natarajan take over after J Jayalalithaa her predecessor and arch political rival of Karunanidhi died on December 5, 2016. Karunanidhi had already named Stalin as his political heir, following his prolonged illness. 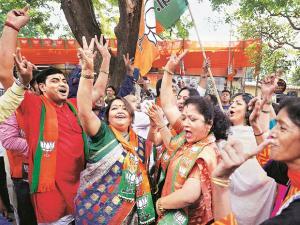 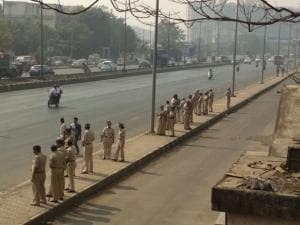 This marks a change of guard in Tamil Nadu politics. 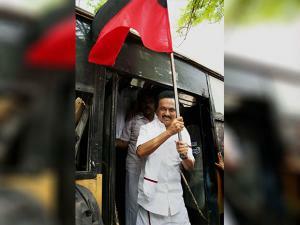 This now means the fight in the southern state will be primarily between Sasikala and Stalin leading the DMK. Karunanidhi has expelled two of his sons MK Azhagiri and MK Muthu from the party for various reasons.